When you have kids they give you some wonderful things. Other times, their gifts are rather less welcome... Lucas passed on his mild cold to me at the end of half-term and over the last week it has mutated into the cold to end all colds. And now...Dave has it too. 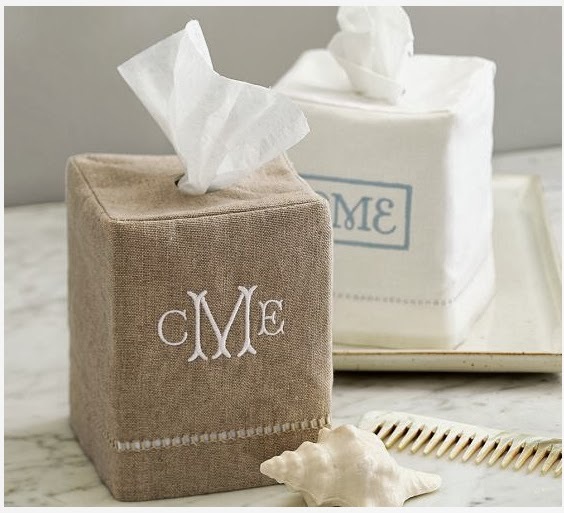 We've both been welded to our own boxes of tissues--these monogrammed ones would at least make our new tissue-carrying habit pretty--and boxes of Lemsip. ♥Steam inhalation helps, or if you can't bear holding your head over a hot bowl, a long hot bath works, too! ♥Sleep. Get into bed early so that your body can fight off the virus overnight. ♥ Ultra-soft tissues. They make a big difference, and hey...you've got a cold. Why not be nice to yourself? Naturally the NHS has a few things to say about colds and flu. And if you've ever wondered why scientists can't cure the common cold, or if alternative medicine can get rid of a cold faster, then the Common Cold Centre at Cardiff University is a font of knowledge. I'll leave you with a video of cute sneezing animals, who are far more adorable than I am right now! 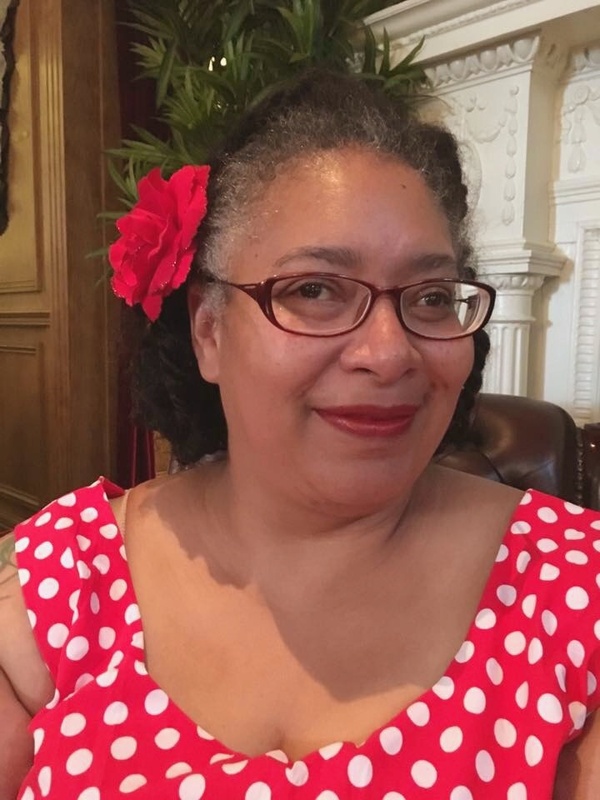 I'd love to tell you all about the amazing day I had yesterday at Cake International but I am busy sniffling and sneezing, so that'll have to wait for another time! Your Vaseline tip made me chuckle! I shall definitely remember that one next time I've caught a cold. Oh yes. Des gave me a cold. Well I think it started with my husband. All I know is that two weeks ago tomorrow, it first entered the home somehow. It passed through all four of us, to very varying degrees. The baby and I got it worst. I'm happy to say we're about done with it. Hope we didn't give it to anyone else! YES! To Vaseline around the nose!! But nooooo to an icky stinking cold!